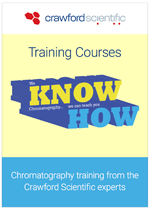 Our training covers a range of gas chromatography applications. 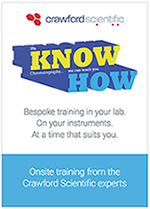 Whether on or off-site, we can provide a training solution that will improve your lab workflows — from the basics to advanced techniques. 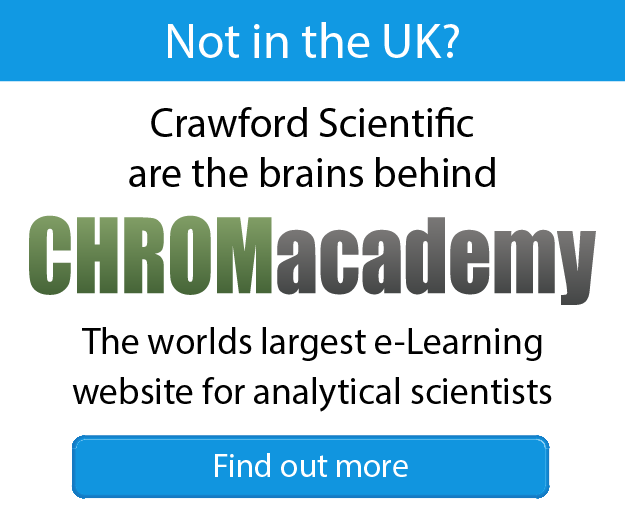 With roughly 300 courses delivered across the UK each year, we are the go-to team for technical support in GC — regardless of your headcount.